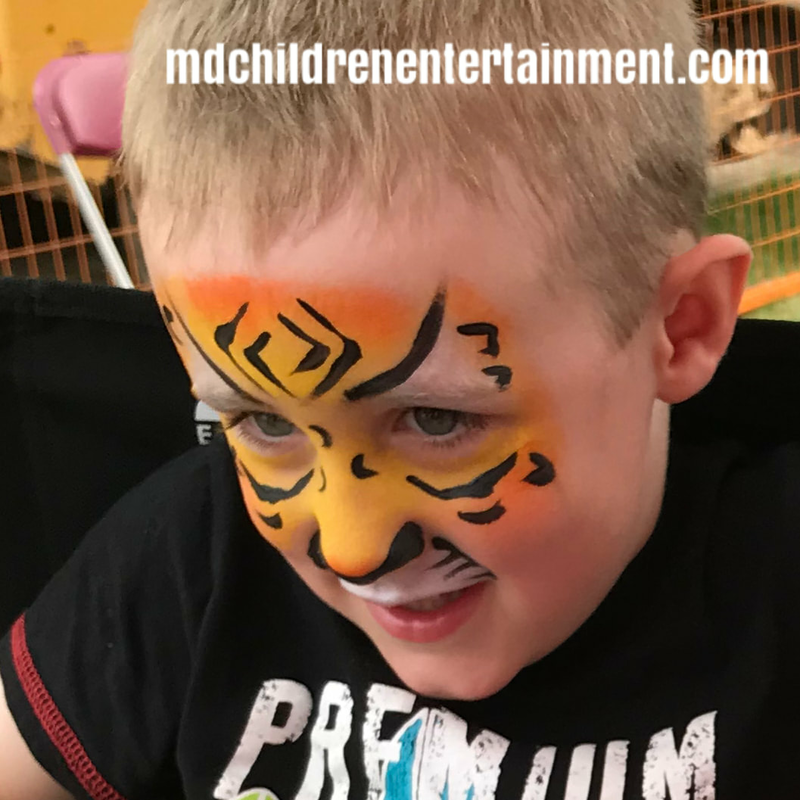 MD Children Entertainment only provides top quality entertainers and performers for children's birthday parties, corporate functions and more. 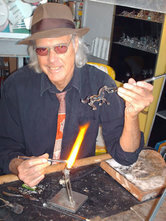 We can provide you with some of the best entertaining professionals in the gta and the kids are sure to love us. 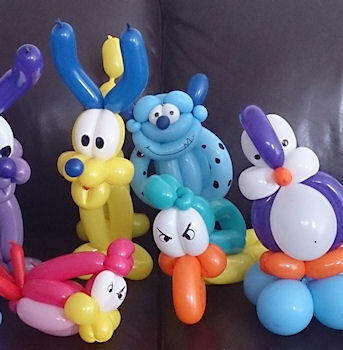 We have some of the top balloon artists who love to twist all types of balloon creations right in front of your eyes. 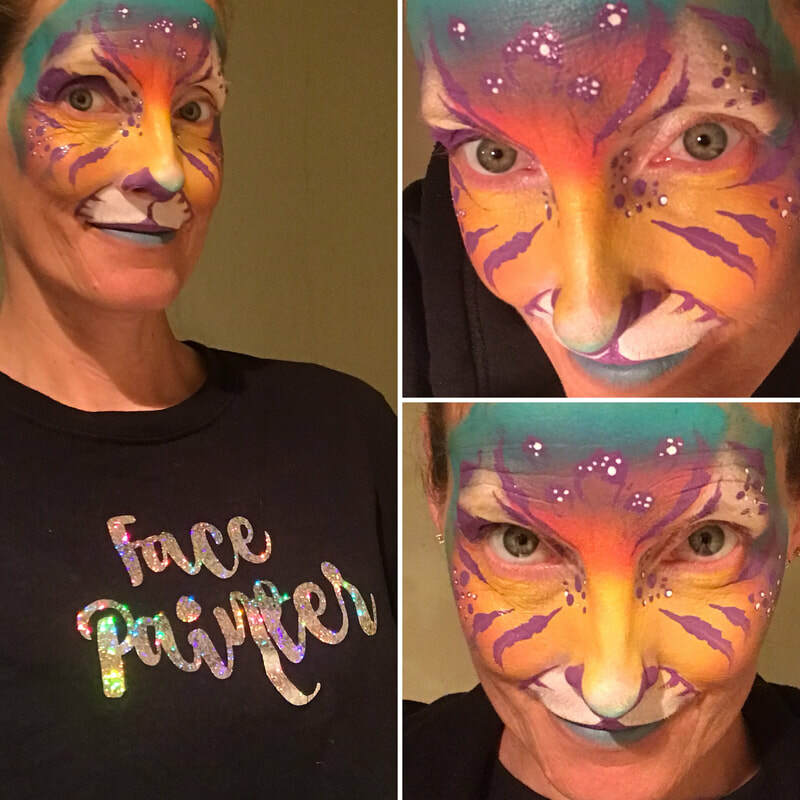 Amazing face painting services that are sure to leave everyone smiling. 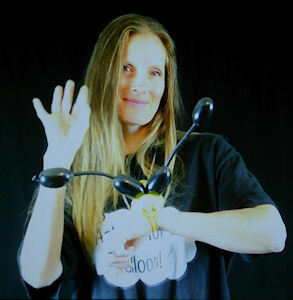 Caricature artists that are very talented and more fun entertainers available for hire. 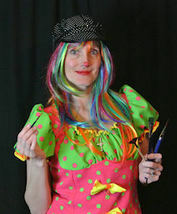 If your not sure which option for kids entertainment is the best, just ask us and we will help you. 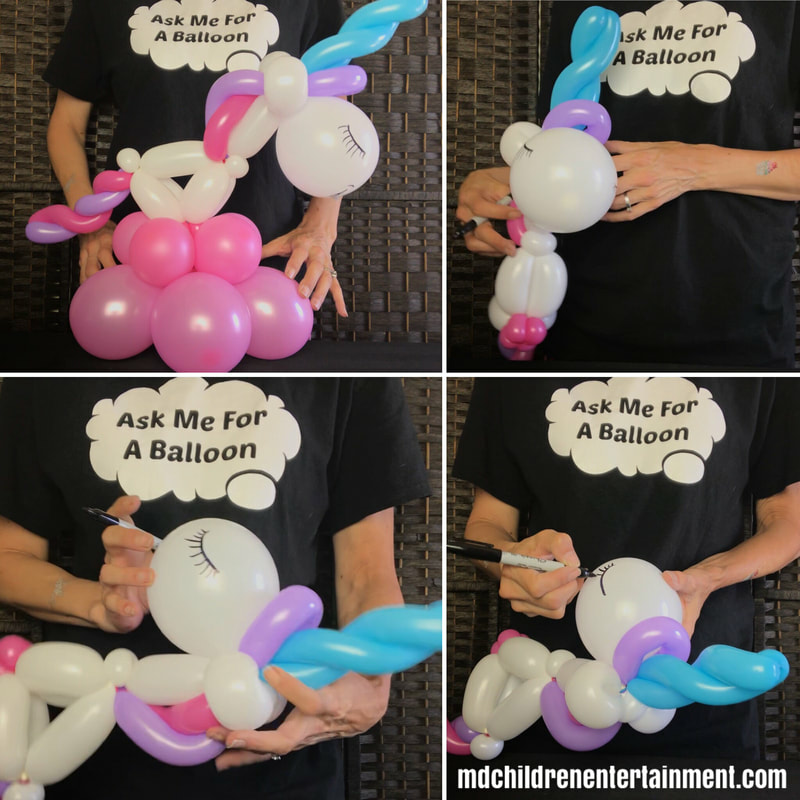 Entertaining children since 2001 and we make your event memorable! 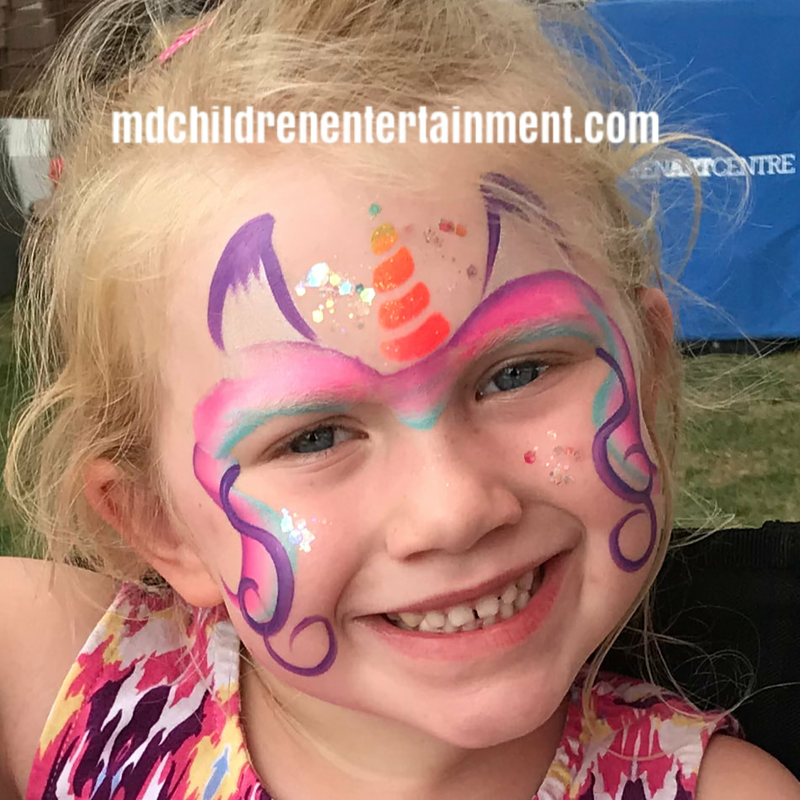 MD Children Entertainment provides excellent professional children's entertainers in Toronto, Ontario and surrounding areas. 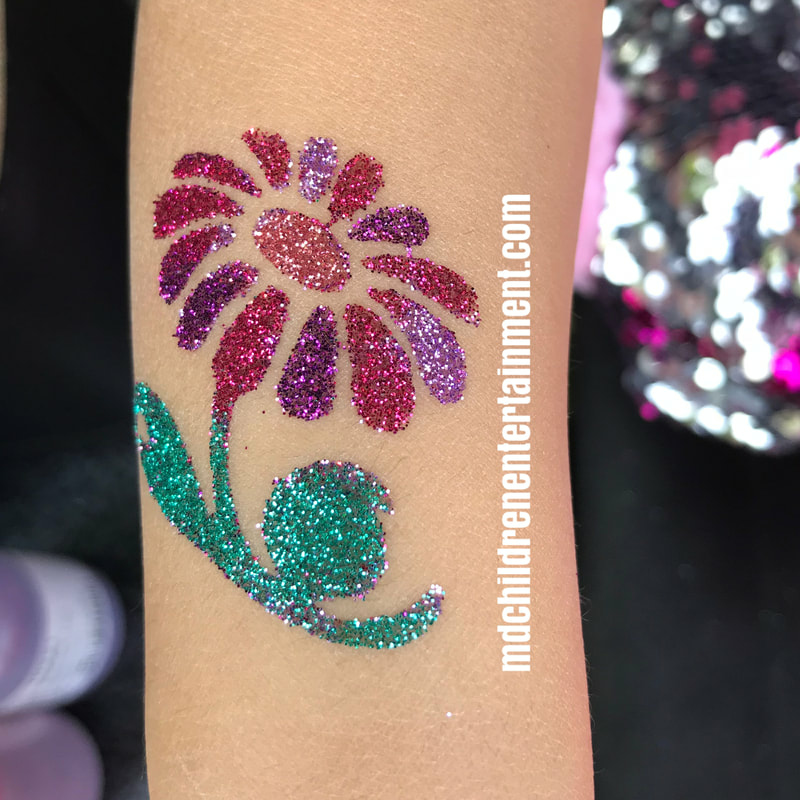 MD Children Entertainment has a variety of clowns, face painters, balloon twisters, glitter tattoo artists, glass blowing entertainment, popcorn parties, carnival entertainment, magicians and more.